Brandon is known for our restaurants and food choices. Enjoy casual, elegant, sandwiches, take-out, award-winning, gourmet, comfort, etc., etc., etc . 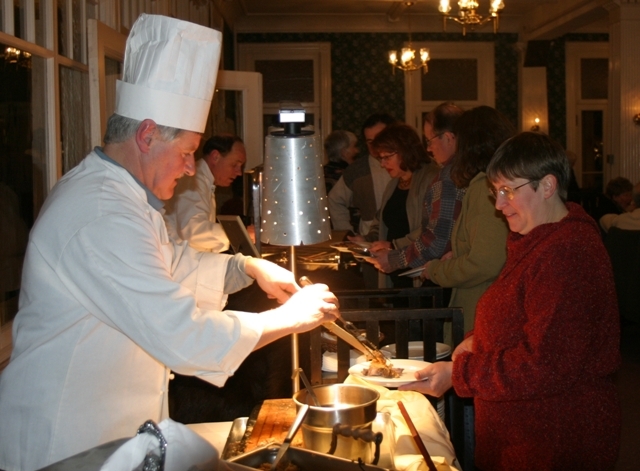 Brandon Inn, 20 Park St., 802.247-5766; email: mail@brandoninn.com. Available for group dinners and special events only. Neshobe Golf Club, corner of Country Club Road and Route 73 East, 802-247-3611. Inclusion of accommodations and restaurants on this page is not necessarily an endorsement or recommendation from the Brandon Area Chamber of Commerce. The Chamber posts information from all paid members.